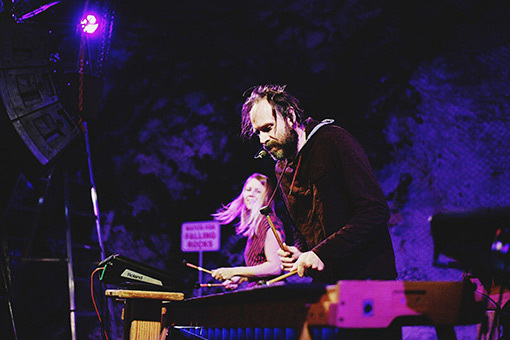 Two-time winner of the award for Austin’s Best World Music Band, Rattletree is a must-see multi-sensory live show experience of electronic marimbas, bursts of color, guitars, drums, and ecstatic dance. 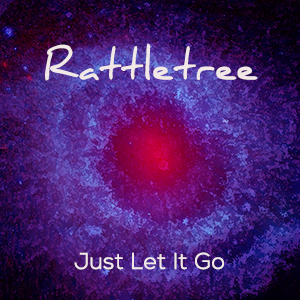 As seen on Jimmy Kimmel Live, Rattletree has dedicated their lives to learning the ancient rhythms that have been handed down for generations to awaken the soul through the trance-inducing music of Zimbabwe. 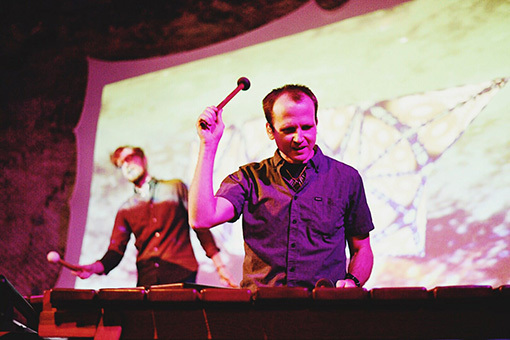 After spending years living with their teachers in the hills of Zimbabwe to learn their craft, they have been granted permission to transmit these rhythms to the world. 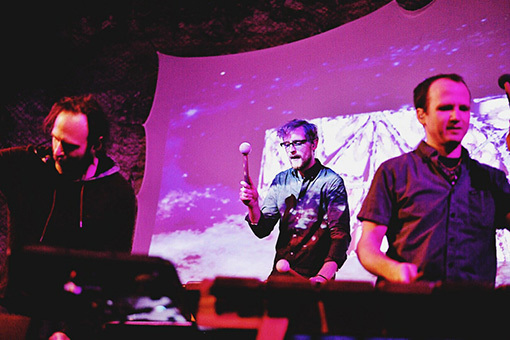 By infusing these ancient forces with the intensity of modern electronic dance music-and over 900 shows under their belt, Rattletree has created a must-see live show experience of sound, light, and video. 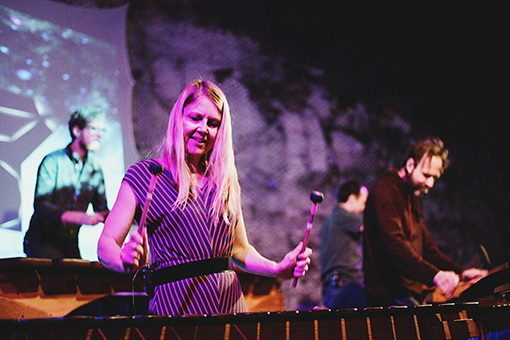 Rattletree is a proud to be a Texas Touring Artist on the Texas Commission on the Arts Touring Roster.